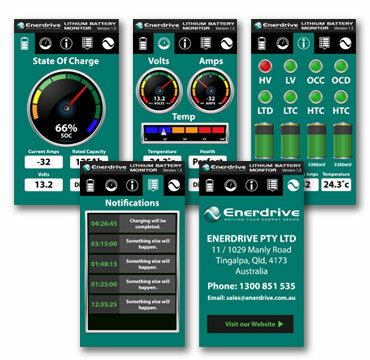 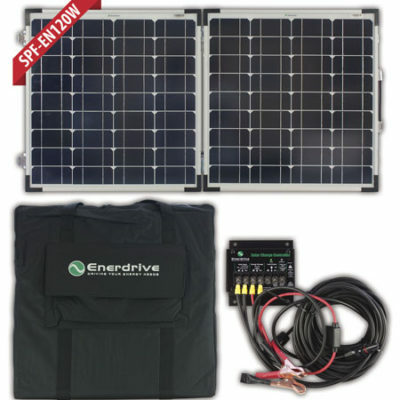 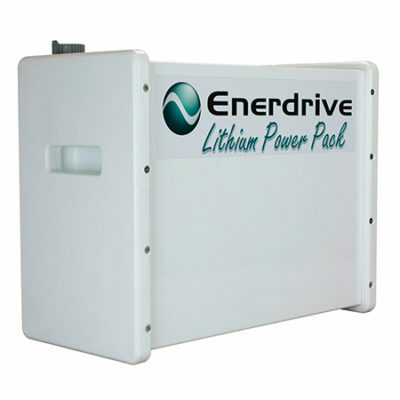 Enerdrive’s new ePOWER B-TEC LiFePO4, Lithium Iron Phosphate 36v Battery with Smart Phone Monitoring. 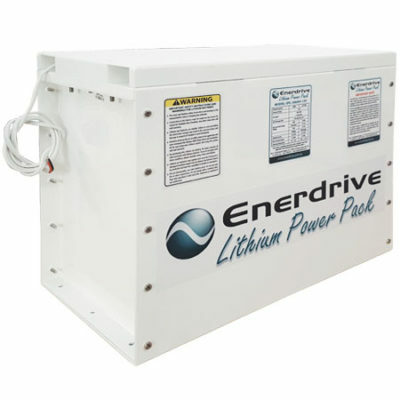 Available as 100Ah battery. 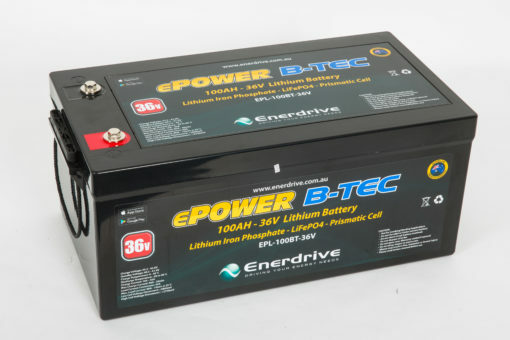 Available in 12v 100Ah, 125Ah, 200Ah capacities and 24v & 36v 100Ah, the ePOWER B-TEC lithium battery is designed and intended for use in deep cycle applications where a single battery is required that meets the amp hour capacity.